A lot can happen in a New York Minute! 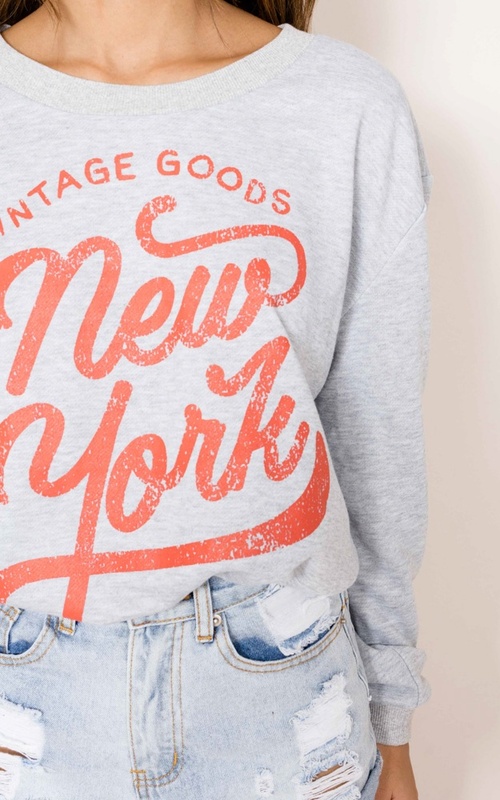 Make sure you're always ready to go in our New York Minute sweater. This print is so simple and easy to style!